HomeTagsPosts tagged with "stacey dooley"
It's the curse of Strictly striking again. The 2018 champion Stacey Dooley has parted ways from her boyfriend Sam Tucknott. The pair, who were together for three years, reportedly split because their relationship was under strain by Stacey's touring commitments with the BBC show. Stacey won the Glitterball in December and then headed across the UK ro perform for fans. Sam has reportedly moved out of the couple’s Brighton home and Stacey said that she had ''nothing to say'' when asked by the paper about it. Her close relationship with her pro dancer partner Kevin Clifton was said to have made Sam ''insanely jealous'', however they did put on a united front throughout the show and on social media. Has the curse struck again and will Stacey dance into the sunset with Kevin? 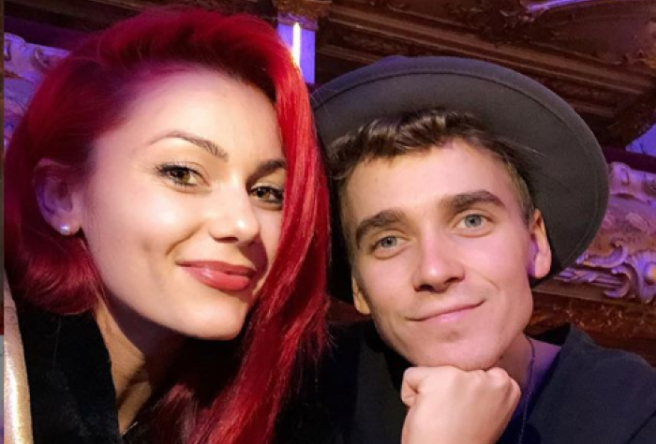 Over the last couple of weeks, rumours around Joe and Dianne being a couple were swirling. The looks of love were hard to hide between the dancing duo, and the public LOVED the idea of them being together. Although they didn't claim the top spot – they did take most of the attention after the Strictly final. Stacey and Kevin got to go home with a plastic trophy while joe and Dianne got to go home with each other Who’s the real winner ? 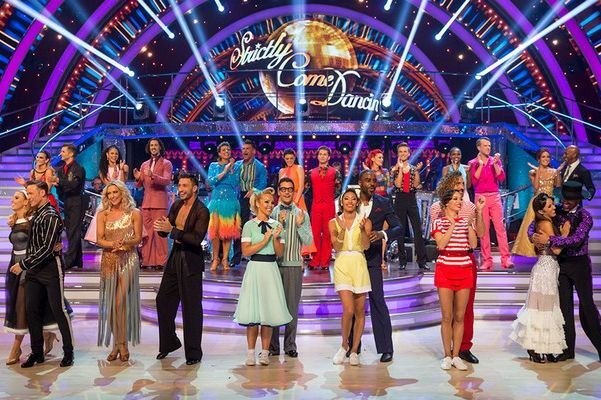 Somewhat overshadowing the winners, Stacey Dooley and Kevin Clifton was confirmation that Joe and Dianne were, in fact, a couple. To the nation's delight, our underdog hadn't walked away from the competition empty-handed. He mightn't have claimed the trophy but Joe did find love. But could he have waited at least a week to give everyone the much-needed nod that they had fallen for each other? – Yes. It would have given Stacey her time to truly shine and full attention would have remained on her. Don't get me wrong, I am delighted that Joe and Dianne are a couple. They look so natural around each other that it was almost expected by 90 percent of the audience. Just the timing of the announcement could have been made public down the line. Joe took to Instagram and posted a sweet picture of the pair, confirming their romance. He adorably wrote: "I may not have won the glitter ball, but I’ve won something a million times more special." I must admit that he's an actual dote and they're a lovely couple. Just in hindsight they might regret confirming their news so soon after Stacey's win. 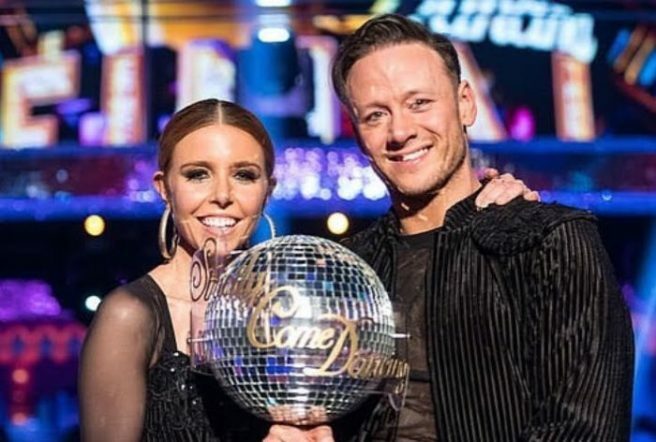 After weeks of tough competition, TV presenter Stacey Dooley has been crowned the winner of this year's Strictly.. The 31-year-old was paired ujp with partner Kevin Clifton to take home the prize. The broadcaster took to Instagram this morning to thank her fans for all their support throughout the competition. 'A sincere thank you to every single person who has voted and been so lovely, she wrote. During the win, Stacey also gave credit to her amazing dance partner. 'I should say something quite poignant, shouldn't I? You know how highly I think of you. I think you are the biggest gem,' she gushed. Kevin also penned an Instagram post following their big win. That's it for another year, folks.